Do you have a video camera? Are you musically gifted? 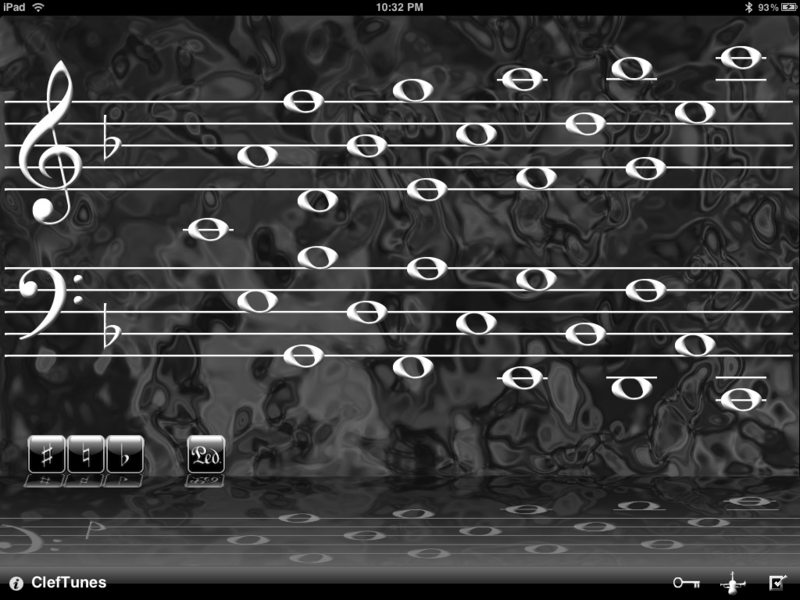 Can you play a tune beautifully using ClefTunes? Great!! Here’s the deal. We want some awesome renditions of Fur Elise, no shorter than 1 minute in length, recorded in good or high quality video and uploaded to YouTube. Send the youtube link to @bitsonthego on Twitter, and make sure you include #ClefTunes_Fur_Elise. It’s that simple! Questions? Leave a comment here. * YouTube is a trademark of Google, Inc.